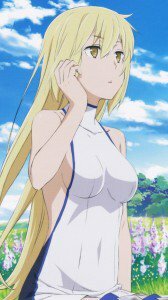 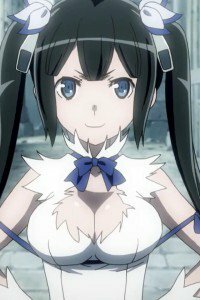 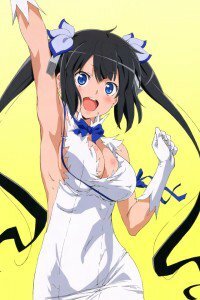 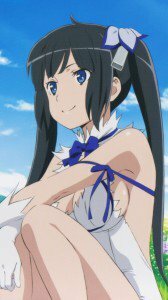 Hestia, Aiz Wallenstein and Lilliluka Erde smartphone wallpapers, DanMachi anime lock-screens for iPhone and android devices. 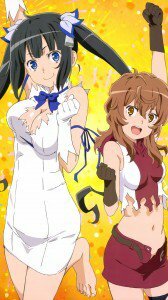 Danmachi wallpapers for smartphones with 1080×1920 screen size. 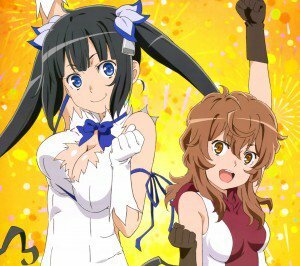 Danmachi HD wallpapers for phones with HD 720×1280 display resolution. 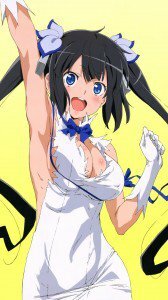 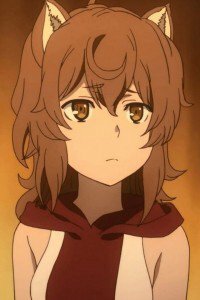 Danmachi wallpapers for iPhone 4 and mobile phones with 640×960 screen size.